Once again, Pequiven has been on the news announcing the investment plan for the national petrochemical industry. 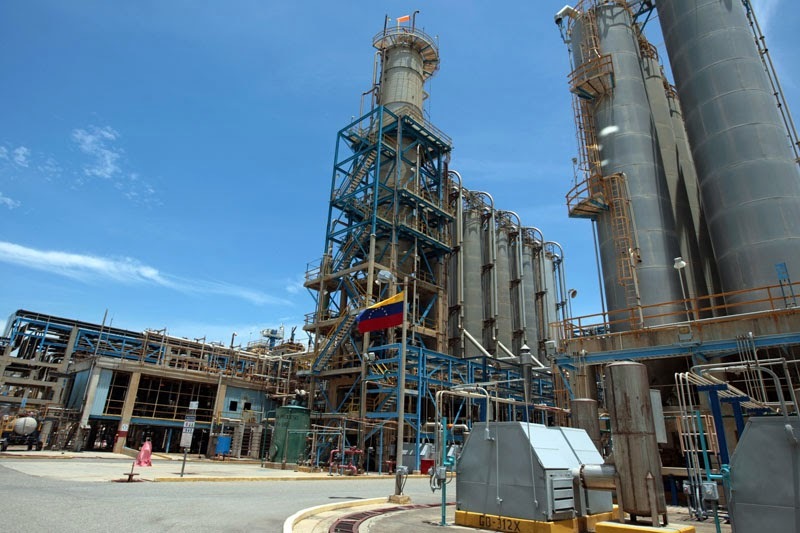 The investment aims to increase the olefin production more than 100%, and it will be built in the Ana Maria Campos complex, located on the west part of the country. More information have been released about the scope of the project, regarding which plants are planned to be built and its capacities. - Bi-oriented Polypropylene, capacity of 37 kta. - PET, capacity 240 kta. - Polypropylene, capacity 460 kta. Another interesting fact for me is that the demand for plastic resins has increase more than 100% in the last year, thus increasing the imports of raw materials for the plastic converters/consumers. As soon as more information becomes available, I will try to keep the blog updated with the latest development and also centralizing the venezuelan petrochemical information to this blog.